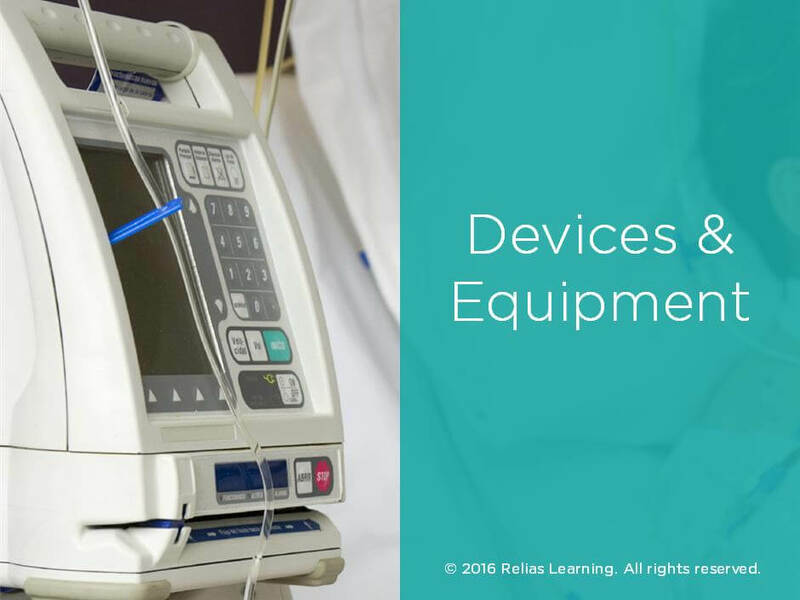 Workers in long term care facilities need to know how to work with medical devices and equipment. This course explains various types of such devices and describes ways to keep residents safe when using them. Ms. Colleton has been a nurse educator in long term care for over 20 years. She originally graduated with her associate’s degree in nursing, and she obtained her Bachelor of Science in Nursing from Emmanuel College in Boston and her Master of Science in Nursing from the University of Phoenix. In 2007, she was certified in Nursing Professional Development by the American Nurses Credentialing Center. Ms. Colleton has held positions in long term care as Staff Development Director, Director of Nurses, Nursing Supervisor, and Charge Nurse. She has published articles in two national Lippincott nursing journals and currently works in a for-profit long term care organization providing educational development and consulting to more than 75 centers in nine states. Disclosure: Linda G. Colleton, MSN, RN-BC has declared that no conflict of interest, Relevant Financial Relationship or Relevant Non-Financial Relationship exists. Mrs. Floyd has a BS in Nursing and is certified as a Home Health Nurse through the American Nurses Credentialing Center. She has worked in the healthcare industry for more than 15 years and in the home healthcare industry for more than 13 years. Disclosure: Lorie M. Floyd, RN, BC, BSN has declared that no conflict of interest, Relevant Financial Relationship or Relevant Non-Financial Relationship exists. Ms. Wicklin has a BS in Nursing, an MS in Education, and an MS in Health Informatics. She has held positions as Assistant Nurse Manager, Assistant Professor of Nursing, Informatics Consultant, and Webmaster. She has been creating Web-based courseware for healthcare workers for more than 10 years. Disclosure: Nancy Wicklin, RN, MS has declared that no conflict of interest, Relevant Financial Relationship or Relevant Non-Financial Relationship exists. The target audience for this course is: entry level General Staff; in the following settings: Post-Acute Care.